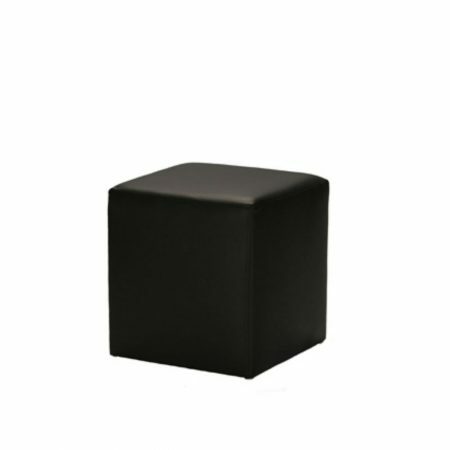 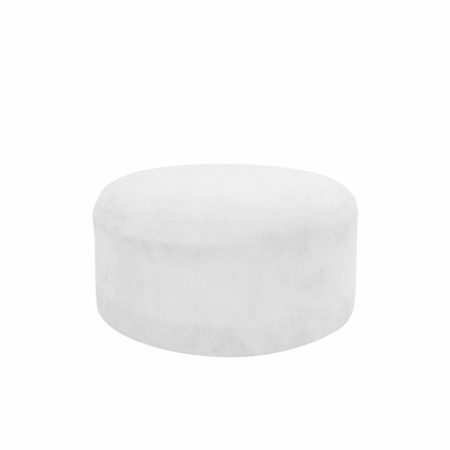 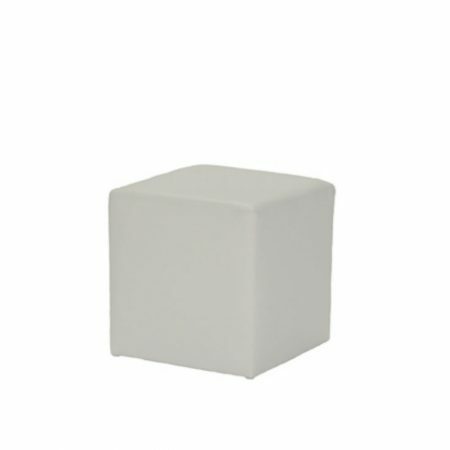 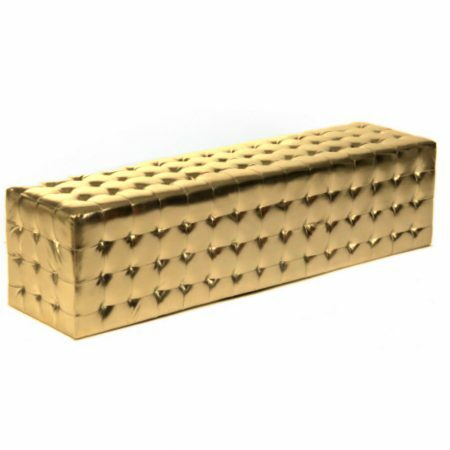 Complete your event with this versatile yet classy Cube Ottoman Black. 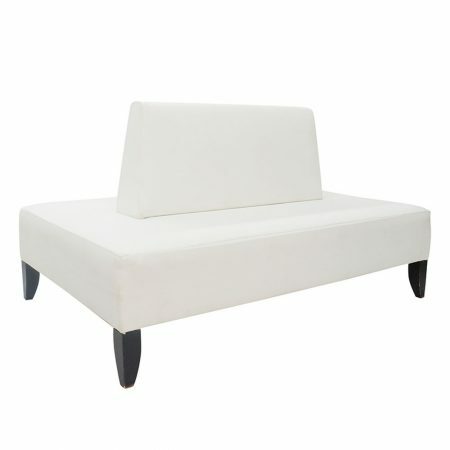 Whether used as extra seating or simply as a footstool, you won’t compromise on comfort. 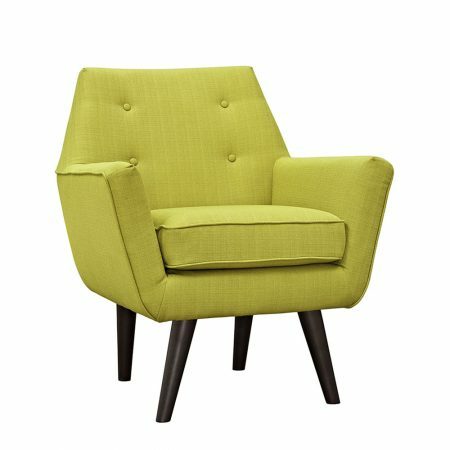 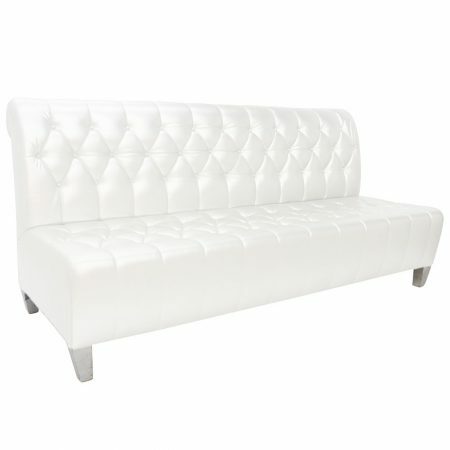 Use as a single unit or cluster them together for a lounge feel. 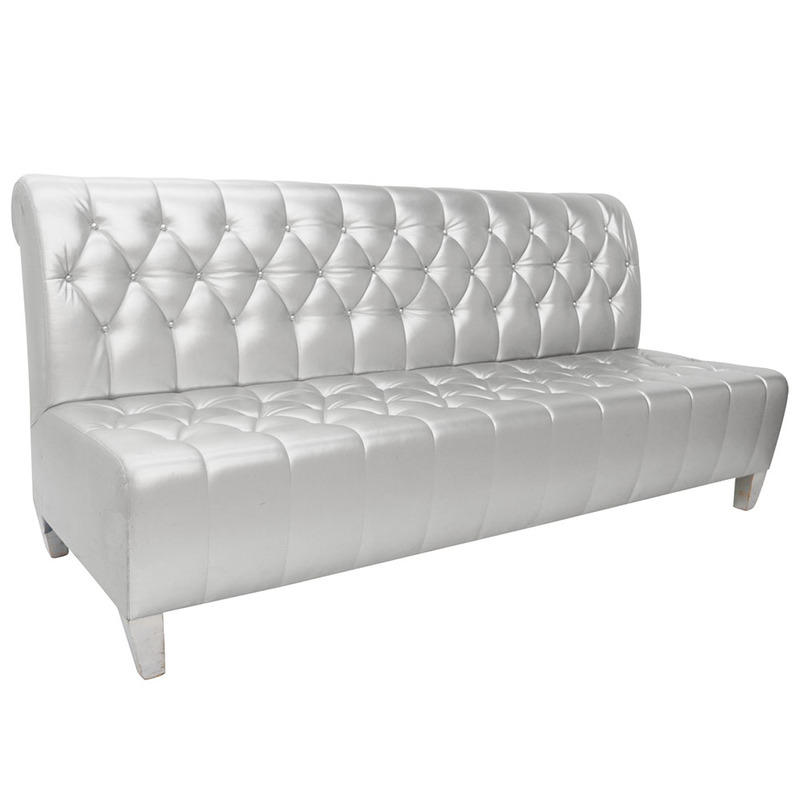 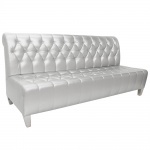 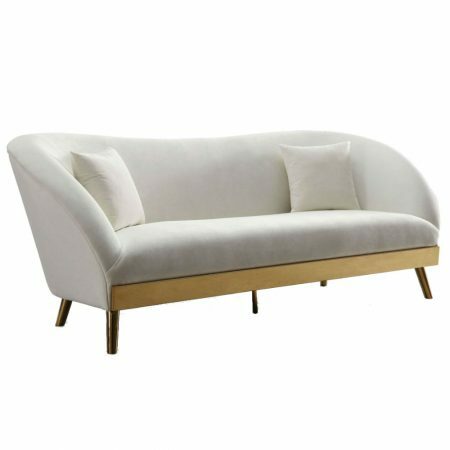 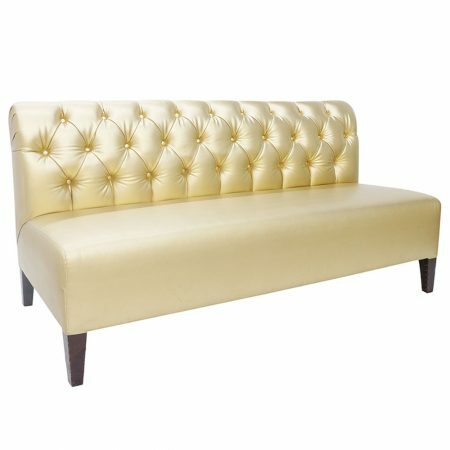 It is upholstered with smooth faux leather and available in black and white.